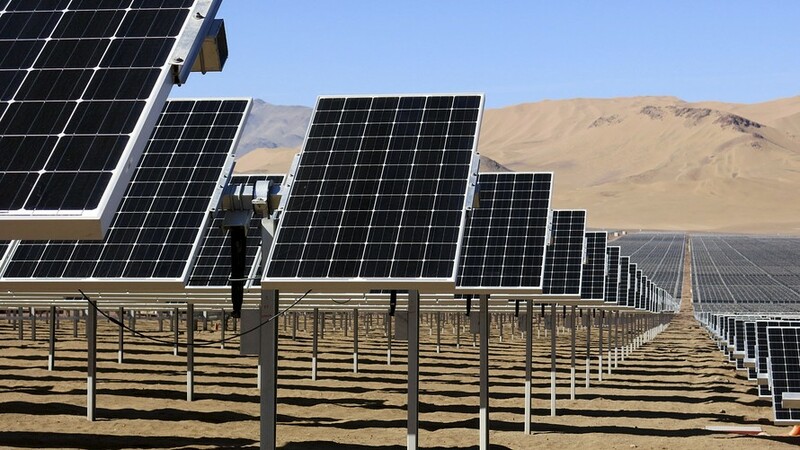 Recent solar-power capacity auctions have come in at record low levels, underscoring how quickly the costs of renewable energy are falling: $0.053/kwh in India, $0.035/kwh in Mexico, $0.024/kwh in Abu Dhabi, $0.029/kwh in Chile, and $0.039/kwh in the United States. The fastest-growing job category in the U.S. these days is that of wind-turbine service engineer with median pay around $51,050 a year. And in January, China said it would shut 85 coal plants and instead invest $350 billion in renewable sources of energy.